"Ball-tampering, verbal abuse and on-field confrontations are threatening the spirit of cricket and recent poor behavior by players has to stop," International Cricket Council (ICC) boss David Richardson said in the recent MCC’s Colin Cowdrey Lecture at Lord’s- the Mecca of Cricket. That the sport and it's administrators are vociferously opposing such demeaning on-field activities is reason enough to believe that the game of cricket is fighting hard battles to repair it's tarnished image. In what could thus be termed as testing times for the reputation of the gentleman's game, there crops up another incident of unsportsmanlike behavior on the cricket field. This time the news of such unacceptable conduct comes from Bristol in UK, just 193 kilometers from the very Home of cricket- Lord's. 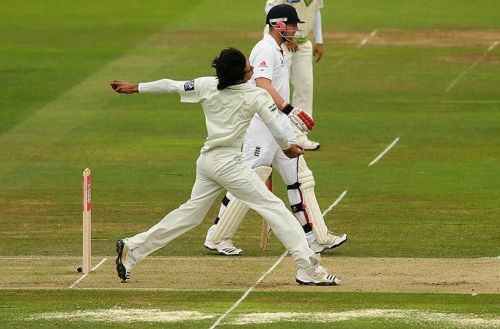 This, however, is not the first instance of such appalling behavior on the part of cricketers. Let us have a look at three instances when bowlers took it upon themselves to contradict the essence of the gentleman's sport. 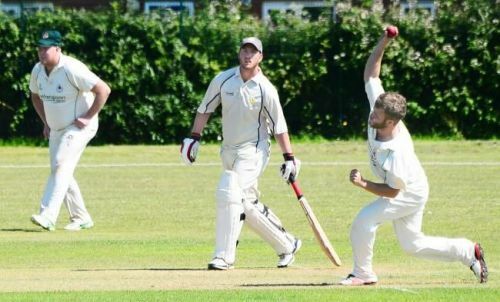 In a Somerset Cricket League club match played on the August 4, 2018, Jay Darrell of Minehead Second XI was denied a century when an unnamed bowler from the Purnell Cricket Club sent down a delivery that went way above the batsmen's shoulder, pitching just before the boundary line to end up being a no-ball four. As a result, Darrell, who was batting on 98*, with his team needing just 2 runs to win, could not complete a well deserved maiden century as the no-ball boundary ended the match in his team's favor. The incident though, has garnered major publicity as was evident by tweets from celebrities and cricket experts who condemned the bowler's mindless behavior. Purnell Cricket Club, the club which that bowler represents, has come out in the open to apologize for it's member's misconduct and also gone on to ban him for the next nine matches, accepting that the event was not in the spirit of the game.